Want to impress your clients and generate more leads? 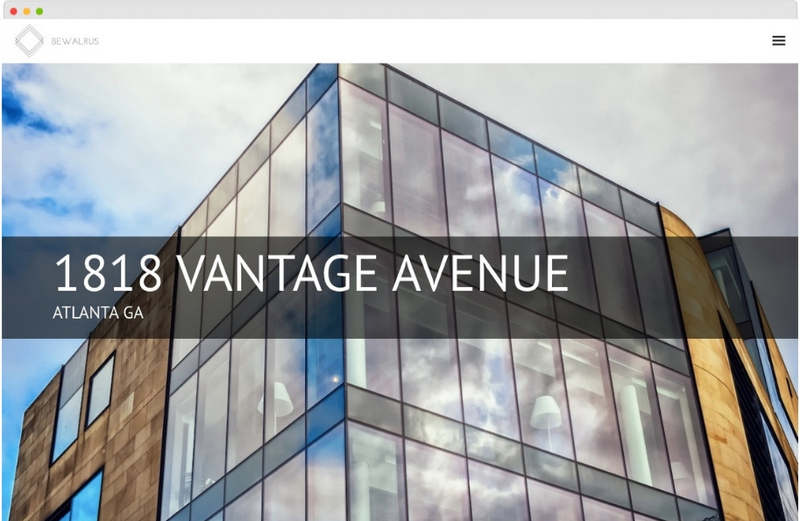 With SharpLaunch you can customize and launch beautiful commercial real estate websites specifically built to capture and engage CRE investors, tenants and brokers. 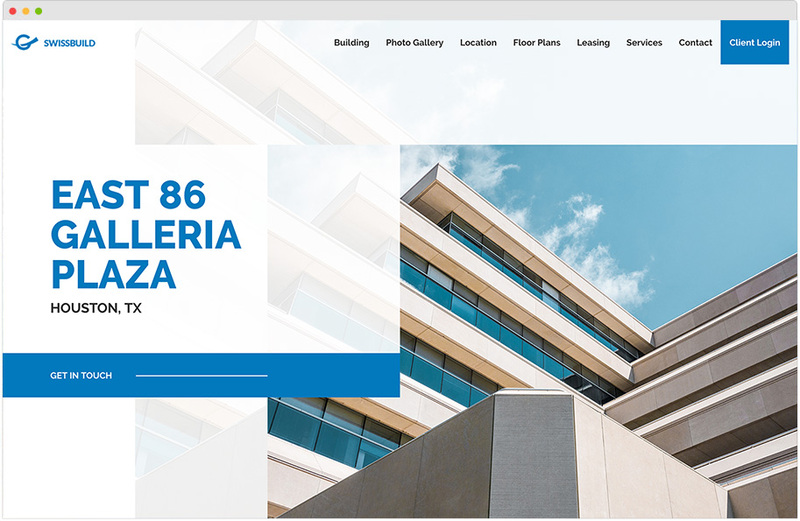 Powerful commercial real estate website builder that gives you everything you need to create impressive property websites at scale. Whether for a single listing or your entire portfolio. 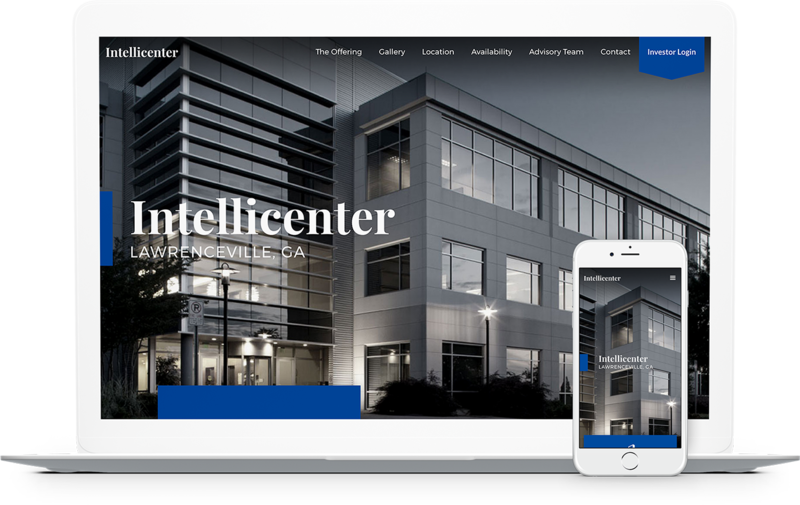 Mobile-optimized, professional website designs that are specifically developed for commercial properties and tailored for your brand. Highly adaptable designs and custom modules made for office, retail, industrial, multifamily, hospitality and special use properties. Fully editable content management system allows you to customize and edit property information anytime. Choose your own domain name and use it as a marketing tool to make an impression across all of your materials. SharpLaunch websites are SEO optimized to help maximize your visibility on Google and other leading search engines. View website traffic and behavior of visitors. Find out where they are coming from and what documents they are viewing. 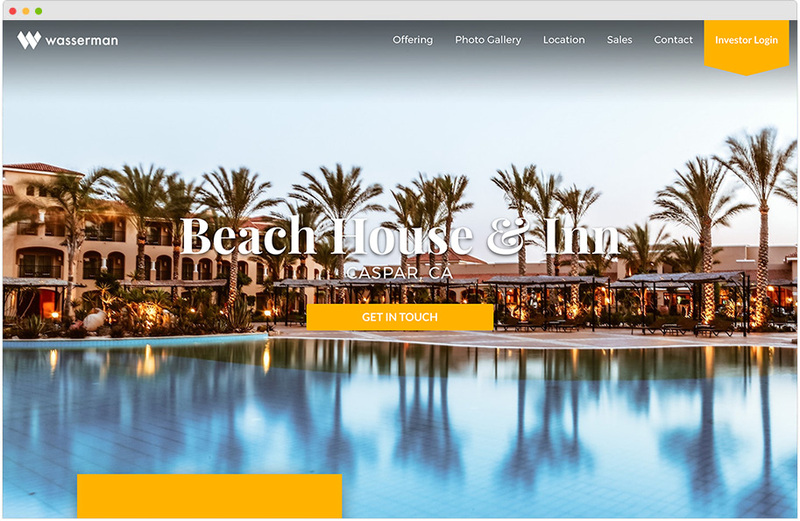 Seamlessly integrate the SharpLaunch property engine into your own company website to automatically display your property listings with a branded search experience. Own and manage your own listings. Create a property search experience seamless with your website and tailored to your requirements and selected search filters. Select how you want to display your property listing results from a variety of layouts: list view, grid view or an interactive map. 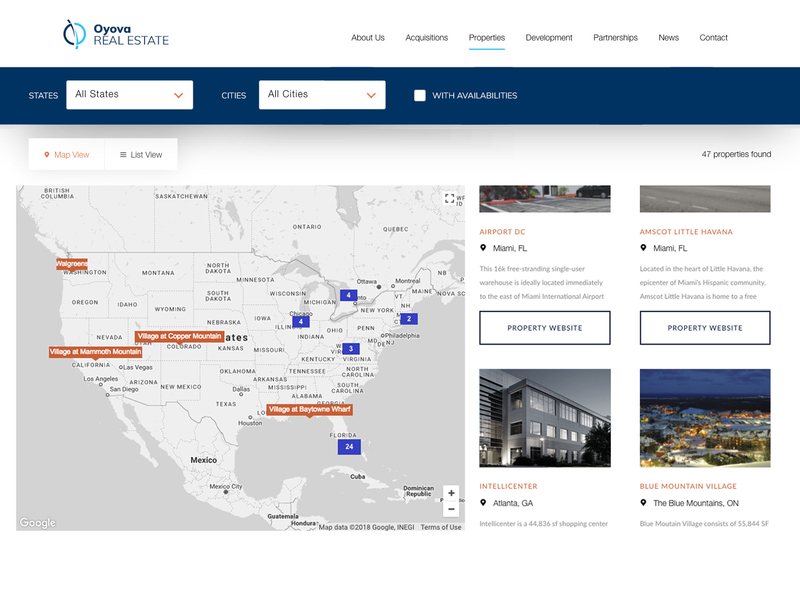 Below are a few examples of our commercial real estate web design templates. Broadway is a flexible website template that blends bold visual elements with an easy-to-customize design. Noetic is a stunning website template with a modern right-hand side menu with emphasis on the hero image and works well for long menu items. Turing is a polished website template that makes use of bold visual elements and is easy to customize. The Kant website template with a visible call-to-action button in the middle of the hero image actively helps capture new leads. Designed to be very flexible, Cassini is a very modern single page design that can easily accommodate any type of property. Manhattan is a clean, professional multi-page design with strong visual components. It's an effective design for properties that do not have attractive photos. 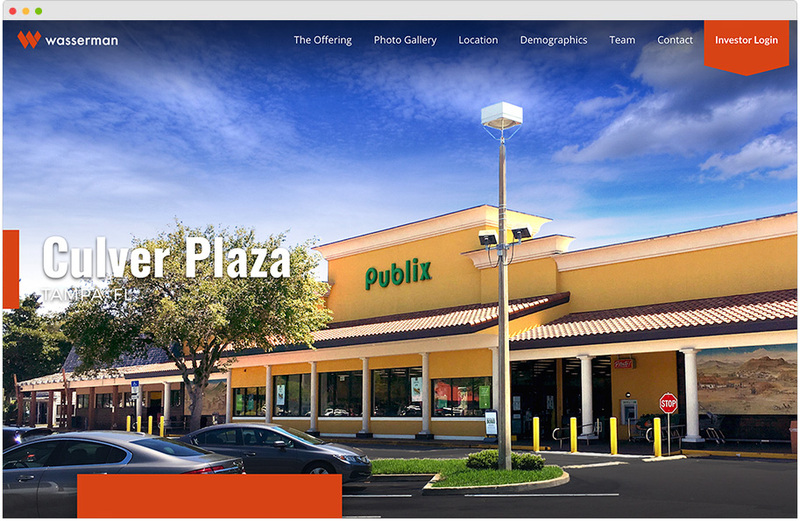 Do you have a question about our commercial real estate website designs? See the list below for our most frequently asked questions. Our website development process is very quick. It usually take 5-7 days or less to setup your property website, input all of your content, provide access to your dashboard and have ready for launch. Absolutely. You will have access to a Content Management System that gives you full autonomy to make updates to your property website at anytime. You can edit floor plans, photos, team members and any written text content as needed. Do your websites work with mobile? Yes. 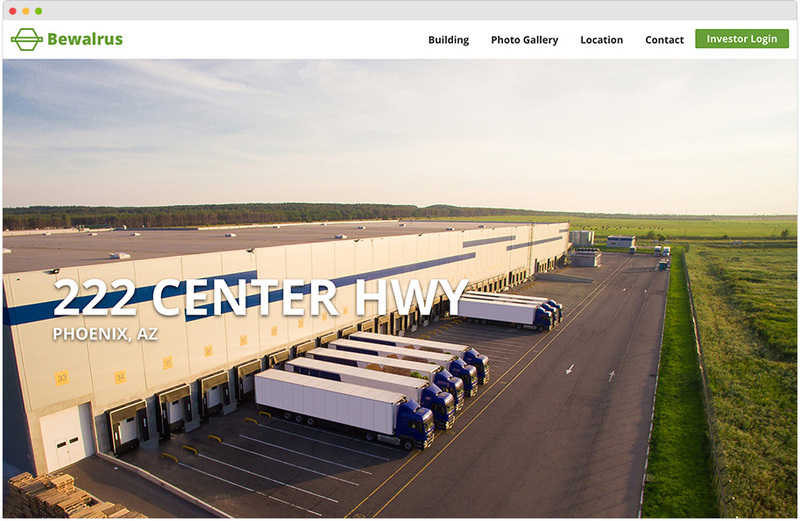 All of our websites are 100% fully responsive which means they are optimized for all desktop, mobile and tablet devices. This also includes all browsers and platforms (iOS, Android, Windows). Can I modify my website design? 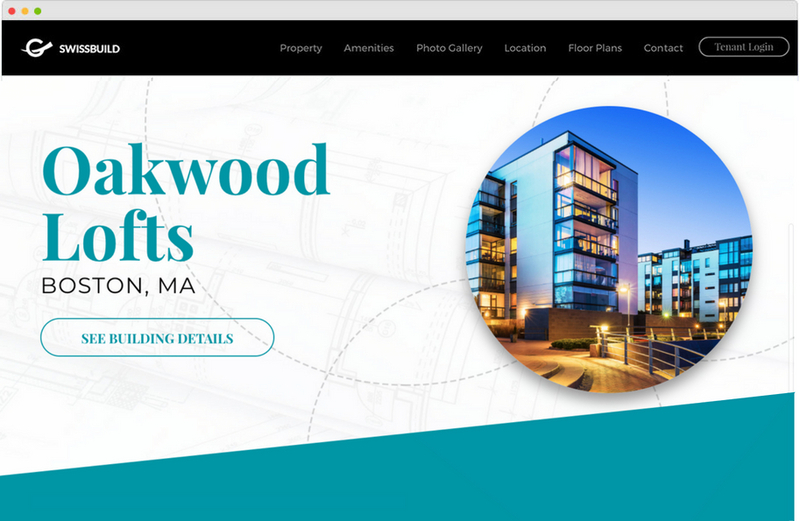 You can customize any of our commercial real estate website templates and modify the colors, fonts, background images, and your logo. If you need something more advanced, we also offer custom templates. The cost depends on how many property websites you need. For a single property website, the price is $99/mo (billed annually). After that, we offer a tiered pricing model with discounted pricing as you add more properties.